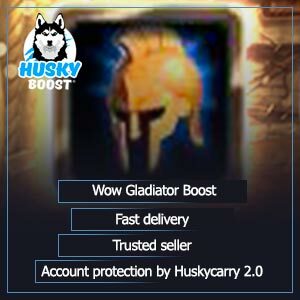 Greetings to you, mighty gladiators, prepare to learn about arena boost World of Warcraft. 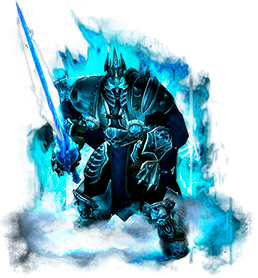 The process of fighting and skirmishing makes the life of a countless amount of players extremely excited. 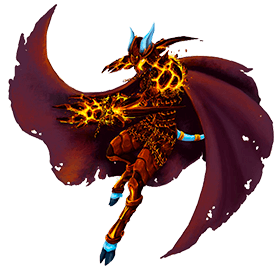 Much like the battlefields, another type of battling is held in specified locations, developed specially for this mere purpose. There are several formats of combat. Those are two-on-two and three-on-three battles. 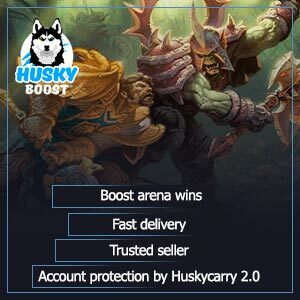 In order to get into the Arena, you need to group up with your WoW teammate or two and queue up for a match which will decide whether your rank will be boosted or not. In case of your victory, your rating points are going to be increased. This is the stat that indicates your skill and level of play. 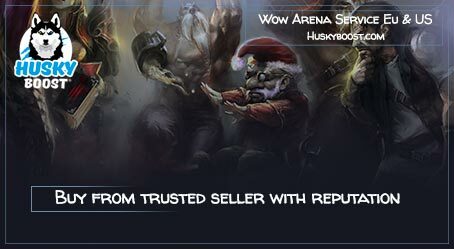 To significantly raise it, contact us to get a WoW arena carry. Simply put, the higher the rating, the cooler you are! Anyway, the chances of achieving victory vary a lot. It depends on your teammate, your opponents and most significantly, yourself. In order to become a true gladiator, each champion has to get through countless battles and win most of them. A special reward awaits at the end of the road. It’s a unique mount and an honorific title. So, in order to ensure that each of our customers would receive a quality experience they always wanted, Husky started forming a cohesive team of professionals. It’s safe to say that everyone here has been personally selected. 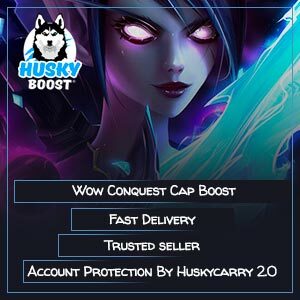 Husky is sure that all the PVP orders of WoW customers will be provided perfectly, and the rating will surely increase. 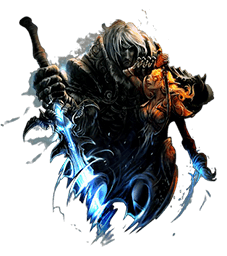 In the universe of the MMO, we all love and adore there are two main gameplay directions. 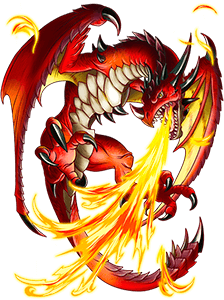 First one is targeted on exploring the lands and taking down disastrous monsters. The second is designed to provide a decent combat experience in player-versus-player battles. 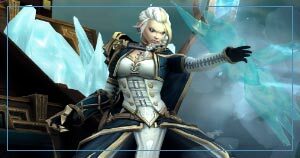 In this article, we’re going to take a closer look at the second direction. It seems like there’s totally nothing difficult in destroying the faces of others on a competitive level and earn rewards by doing so. A lot of hidden tricks and secret mechanics are out there as well. Moreover, it is especially hard to obtain several certain prizes. 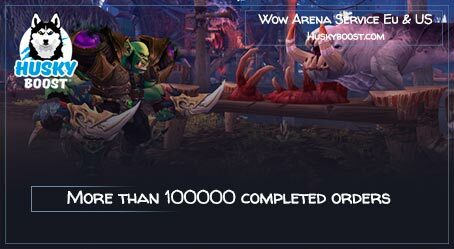 Well, some WoW accomplishments are indeed difficult, especially in BFA unless you are planning to order a boost to enrich your arena experience. We have been gathering information in this direction for quite a while now. While we were at it, we managed to find some strong players who were willing to work with us! 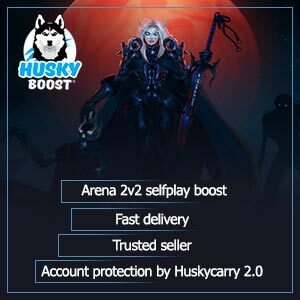 Master the Arena and increase your rating with the help of a boost! 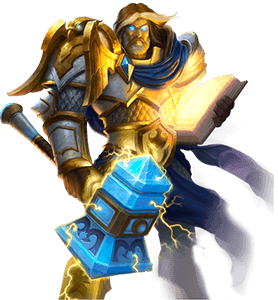 A lot of champions all over the realm are interested in participating in the skirmishes. This game mode is designed in a way for a total of four or six people to participate in the same narrow location. The sizes of the teams are equal, so its a battle of pairs or trios. 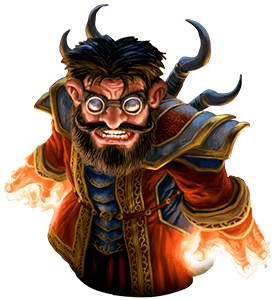 The process requires every participant possess a decent knowledge level of classes of their foes and allies. Moreover, you have to understand your teammates and be able to communicate properly. 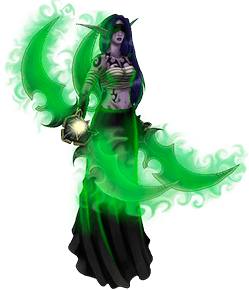 WoW has the arena battle pretty rough for the newbies even on EU servers, so consider getting a boost to learn more before you start. Millions of various situations may come out of a single action or even out of the slightest mistake. In order to avoid failing at crucial moments, you must learn to counteract the enemy actions. Also, don’t forget about researching the team play and positioning. It doesn’t take much effort to enter the combat nowadays. You just need to simply register your team at the manager and choose the standard you’re going to fight under. The rest is even easier. Just join the queue! 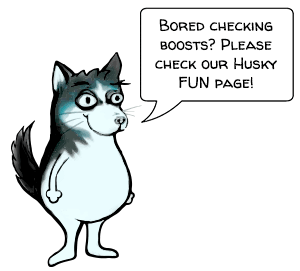 You can do this by opening the appropriate tab in the LFP menu. You’ll automatically be put in a match after the system will find you the opponents. 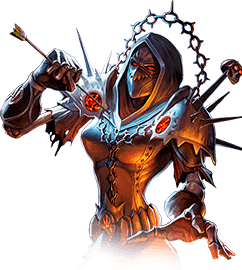 If after all the Arena struggle you’ll somehow reach 2200 points, you will get a unique achievement only available to true carries! After each successful victory, you’ll receive a certain portion of ranking and honor points. These numbers dictate your skill level. The higher, the better! Remember that the outcome of each match depends on the actions of yourself and your comrades. However, it is pretty difficult to reach a high amount of points. Every time you suffer a defeat, a certain amount of points will be subtracted from your profile. Remember that whenever one loss occurs, a series of others are sure to follow. The destined unique mount and the unique title will get further and further away from you. Didn’t you know you could get some amazing rewards upon reaching several ranking milestones? 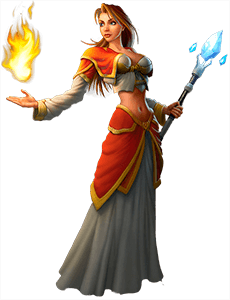 For example, at the 2k rating, you’ll be granted several limited WoW rewards, so consider getting a boost to acquire them all! By reaching a high rank, you’ll unlock unique mounts available only to top-tier players and crazy headhunters. Each time you’ll depart into the journey on such a creature, everyone will instantly know who they are witnessing. A specific title can strengthen the feeling of fear in everyone around. We’re talking about the Gladiator one. It is the highest honorific you could get by overcoming countless skirmishes. The mightiest of the mightiest heroes ride always ride the gladiator beasts with suitable titles. 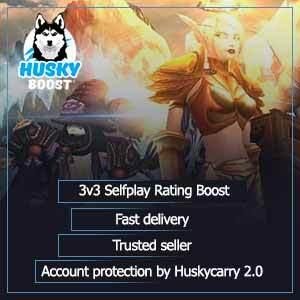 Buy our help and enjoy the arena fights during the boosting process. Also, there is a very frequent problem. It bothers all the ladder climbers at some point in time. Sometimes you just can’t boost your rank at the arena further without proper teammates unless you contact a special service. Friends and relationships aside, you need a skillful person to effectively play with. Sometimes there is plainly not enough time to spend on getting along with a newborn team member or learn the enemy abilities. Or maybe the other participants are newbies that don’t know anything about the game, but you find it hard to tell them the truth straight. Anyone can get into uncomfortable or inconvenient situations. So, how does one solves all these problems with ease? The answer is closer than it seems. 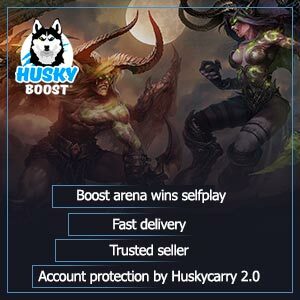 Husky has a lot of experience in this direction and a team of furious professionals alongside him! 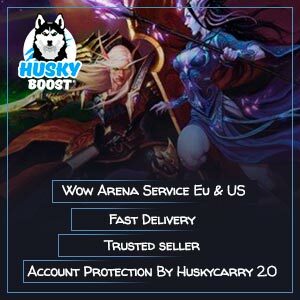 The prices of the boosts are fair and cheap, so you could reach the summit of the arena and become a WoW master! Our skilled assassins will gladly take even the dirtiest job. They are in perfect sync after years of training and providing orders. All the battles they take part in are short and cruel. There is no need to wait while one team dominates the other in terms of skill and experience. The fights are pretty entertaining to watch as well because they are dynamic and interesting. Every second, every inch of enemy movements is under complete control of the professionals. Even in the most unexpected situations, they keep their cool and make cold-blooded decisions based on logic and experience. The ideal scenery repeats over and over again. 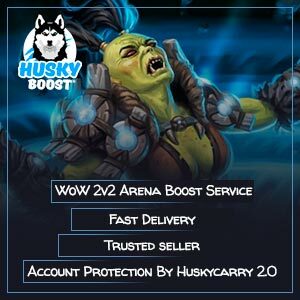 Every WoW player in the US region should know by now that the best way to boost the rank at the Arena is to contact Husky. 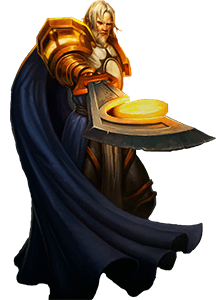 Our gladiators are willing to offer help on any available server, region, and faction. 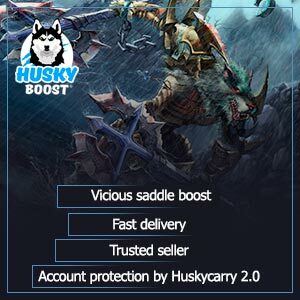 By placing an order from this section, you are sure to receive the strongest partners you’ve ever had. Or, perhaps, you’d like to hire an entire team to work on your account? Definitely can-do! You’ll get the neatest group of strong challengers ready to tear every opponent apart. As I mentioned before, upon reaching specific milestones, you’re going to be awarded all kinds of prizes. 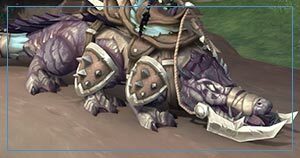 This includes a variety of achievements, a handful of titles, a small pile of mounts, some beautiful armor sets and last but not least, rank development. 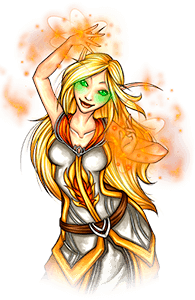 More benefits are available in our WoW PVP shop! Besides, we provide fair help. In case you don’t want to share your account with somebody else or you just simply want to enjoy the process yourself, it wouldn’t be a problem. It is possible to personally participate in the process or to spectate the matches of a professional on your account on a streaming platform. Also, by watching a master at work you will surely improve your own abilities and knowledge! Sometimes the best to learn something is to simply observe it from aside. You can concentrate on the things you’re interested in while the order is being provided or record the stream to study it later. 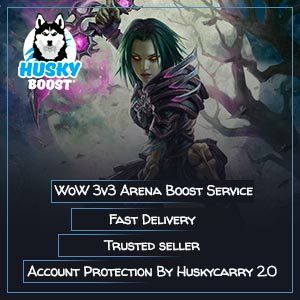 Many other details are available in our WoW boost store! Allow nothing to hold you back! Step forth and join the fight!